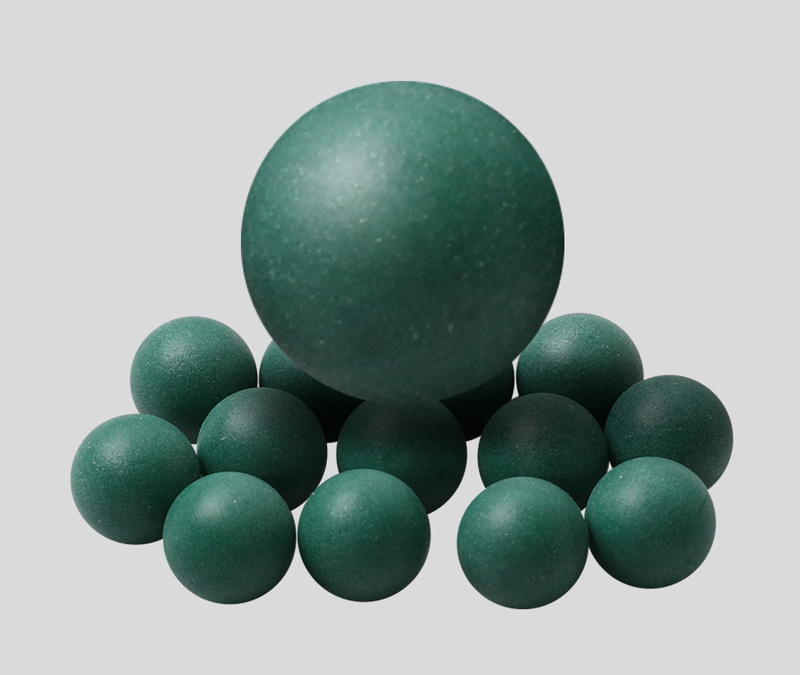 Shaoxing Shangyu Peijie Import & Export Co., Ltd. was established in 2018. 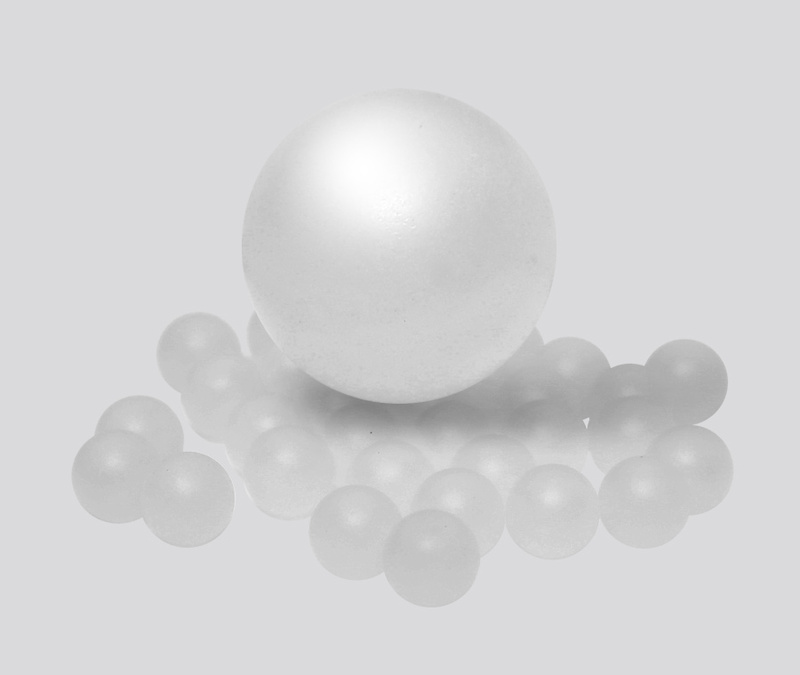 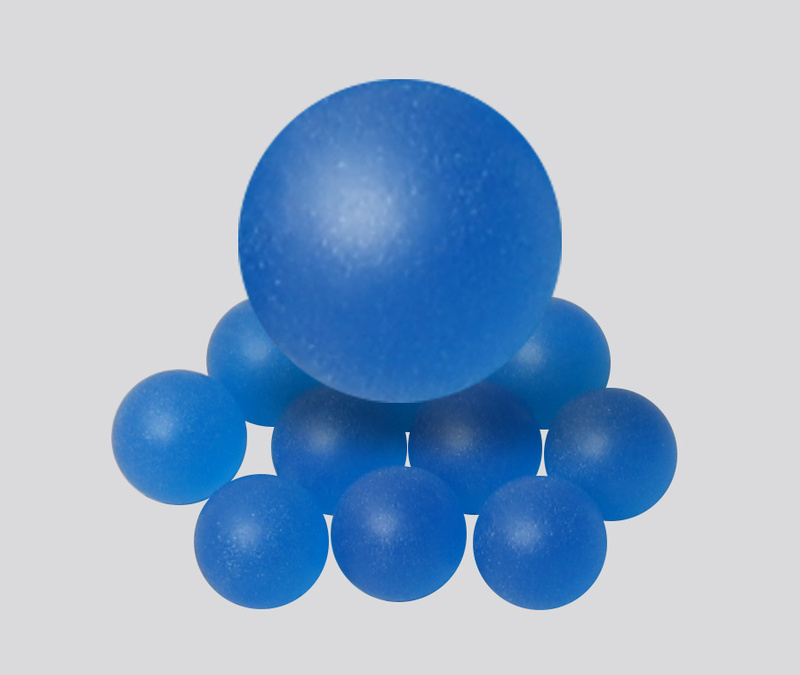 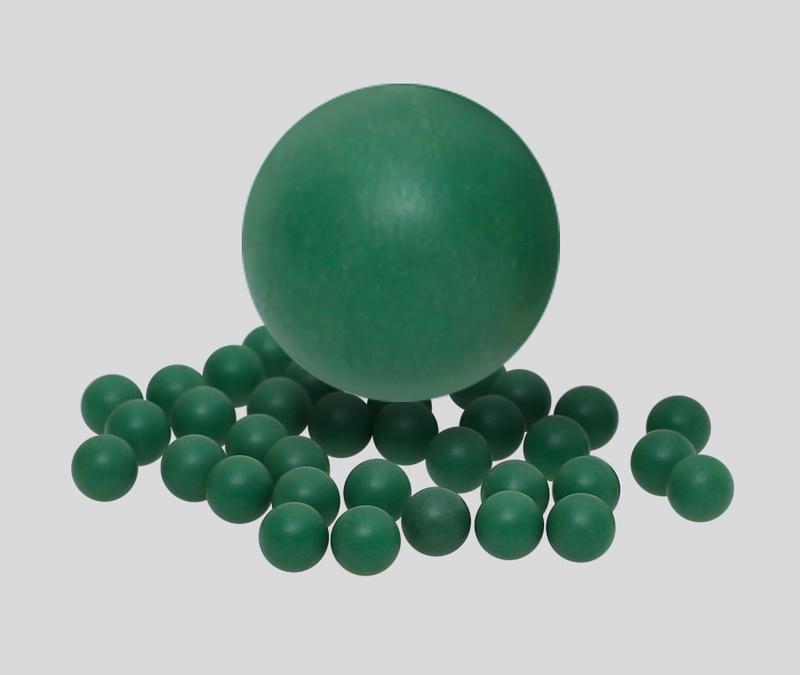 It is a professional China PP Balls Manufacturers and PP Polypropylene Balls Manufacturers. 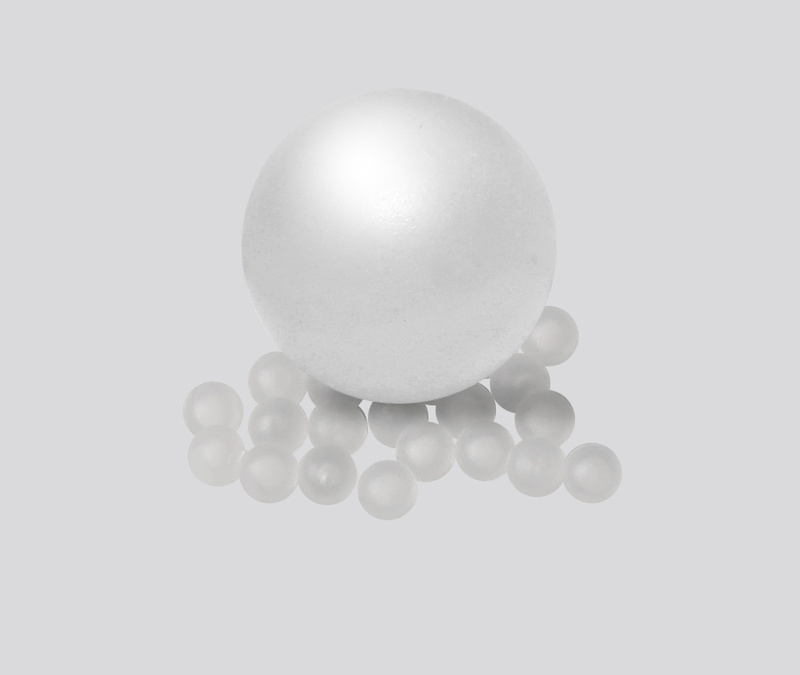 It carries out domestic and foreign trade, joint ventures, cooperative production, re-export trade business and other ways. 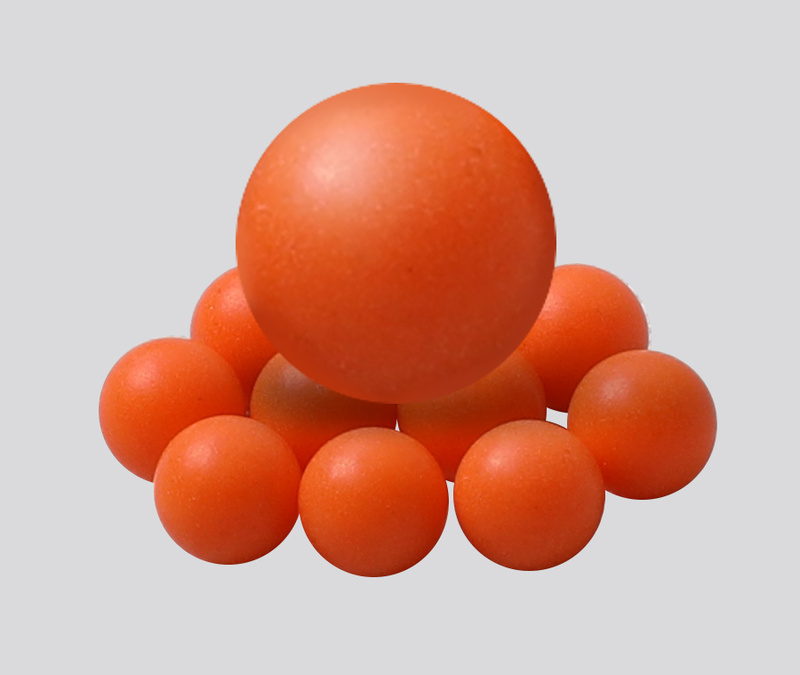 We have two own factories, producing plastic balls and stainless steel balls respectively.Shaoxing Shangyu Aoke Plastic Ball Factory is a professional enterprise that produces all kinds of sphere products, integrating R&D, production and trade. 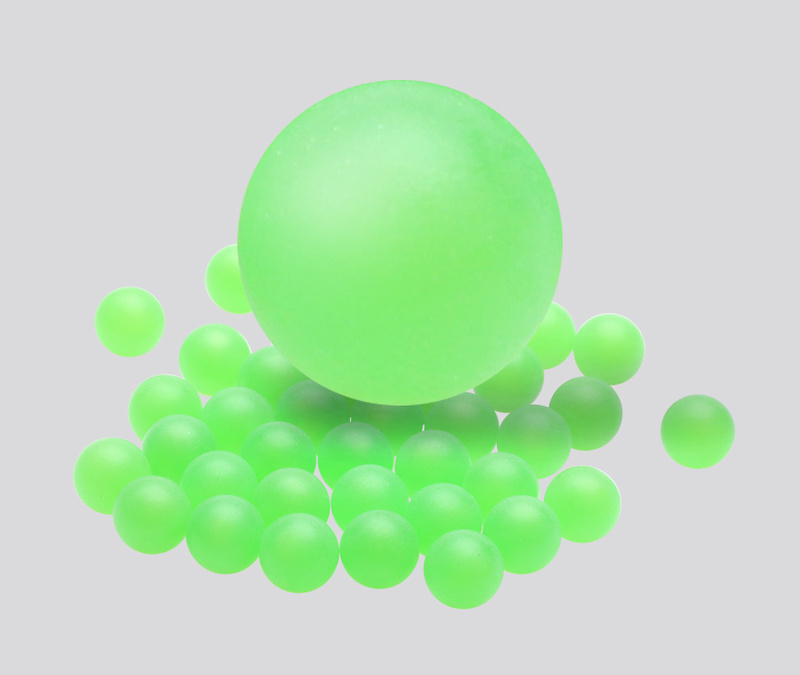 It was established in 2008. 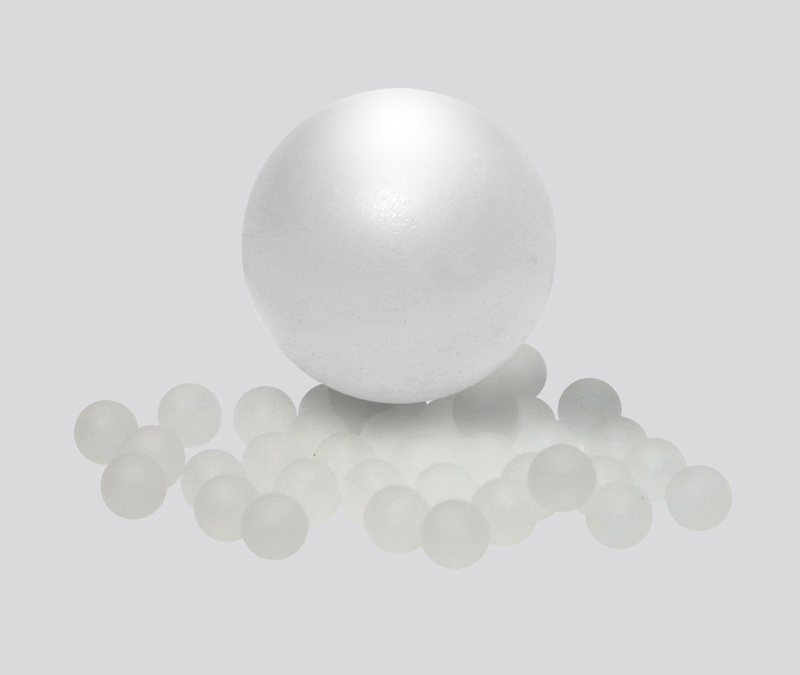 Its home has been producing stainless steel balls for 13 years and has extensive experience in the control of the level and precision of spheres.The factory produces wholesale PP Polypropylene Balls of various materials such as POM, PP, ABS, PE, PTFE, PA6, PA66, etc. 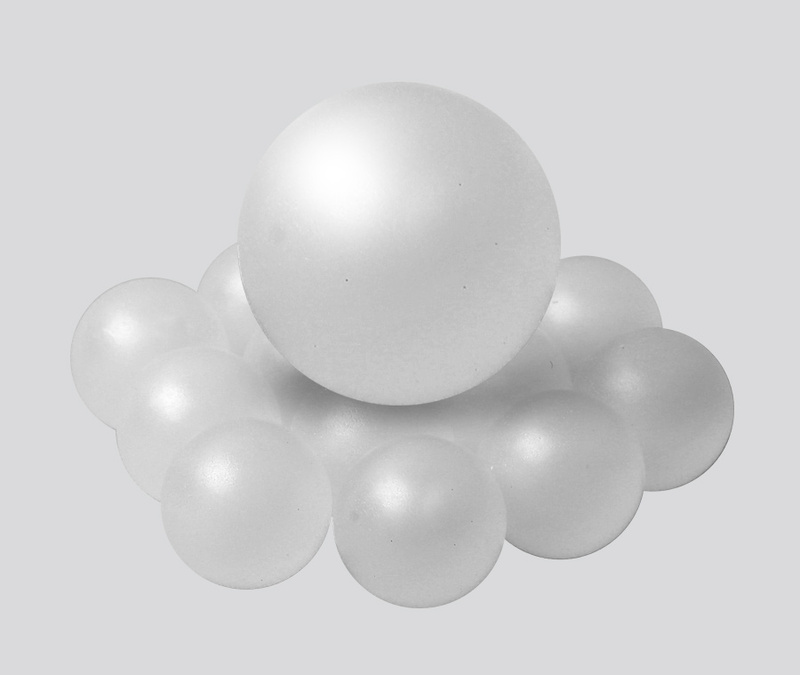 The product specifications range from 0.5mm to 150mm, and the highest grade can reach GO. 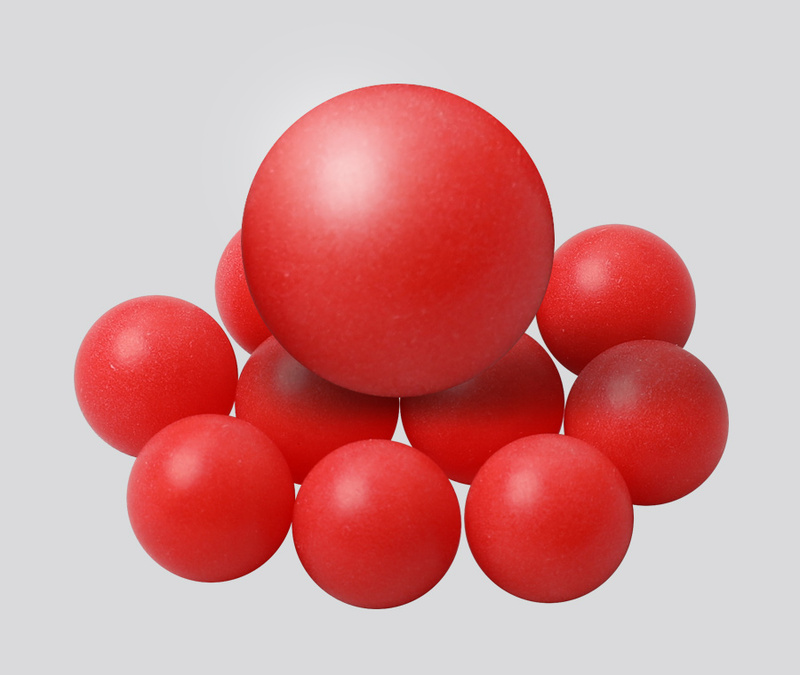 Widely used in cosmetics packaging, bearings, industrial equipment, all kinds of rolling devices, medical equipment and other fields.The factory has a scientific management system, exquisite manufacturing process, the company adhering to the "active and enterprising" business philosophy, in the "quality first, service first, customer first" business principles, to provide our clients with quality services, our PP Polypropylene Excellent quality, best-selling in China, Southeast Asia, Europe, the United States and other countries and regions, welcomed by the majority of customers and trust.